Is it possible to blog using your mobile phones? How one can write and share ideas through blogging without having a computer? These questions might seem strange to you as a blogger because you will take it like a joke what I have written here. Well, answers for above questions are in 'Yes' these days with the help and new innovation by one of the leading blogging platform company Blogger. 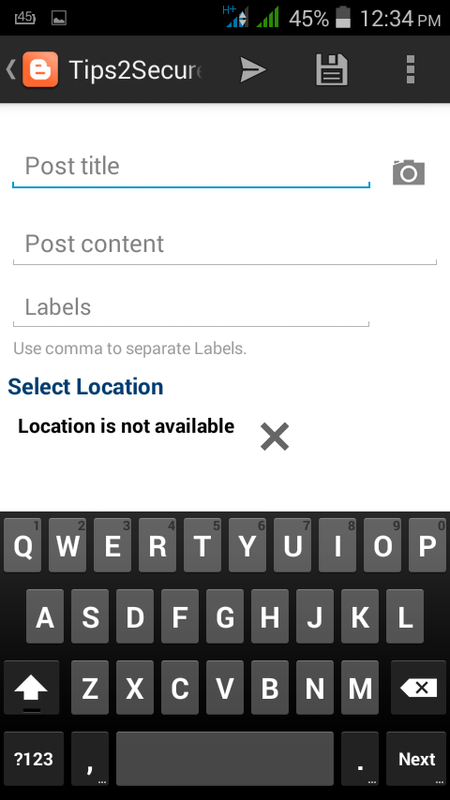 Recently it has launched an amazing app 'Blogger App' for the mobile users to do blog on their smartphones. Before this, nobody could think to participate in blogging or in other online earning programs without having computers and internet connection. But as the time passed, innovation of smartphone technology made able to users of these advanced devices to do their 90% of technical work on their mobile phones. But still there was no option to write posts and share online with audiences and readers. Almost sites of all major blogging platform companies are very heavy and users did not open that sites or do their work on smartphones. 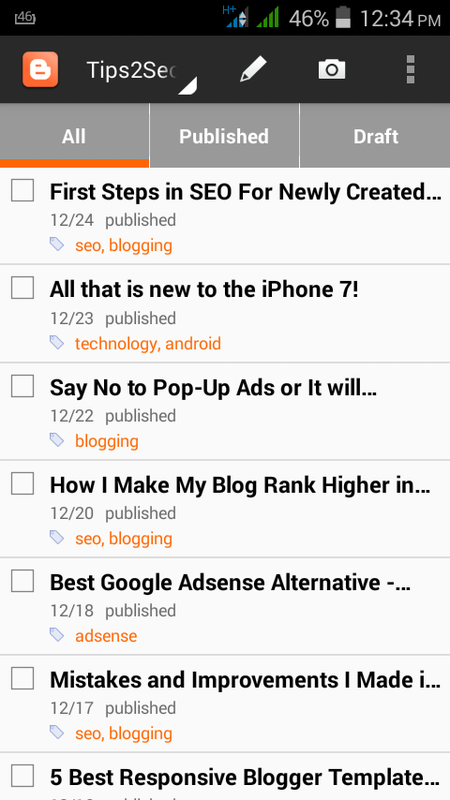 The Launch of Blogger App has removed all these issues and make people able to start their blogging using their Android phones with the internet connection. Now they don't have to go in internet cafe's to write posts and manage their blog/websites. It works very smoothly and very fast. 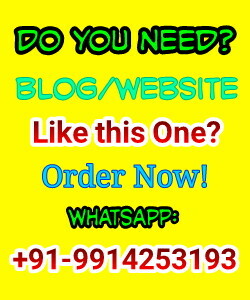 You can login with your existing login of blogger account and it will load all of your blogs automatically. I have captured some screenshots while working through mobile, which I would like to show you here. These images will make you clear about all of your questions. 1. First image showing the list of published and draft posts. 3. Third screenshot is showing the article body. You should also read how to remove and add labels in blogger. Owned and offered by: Google Inc. 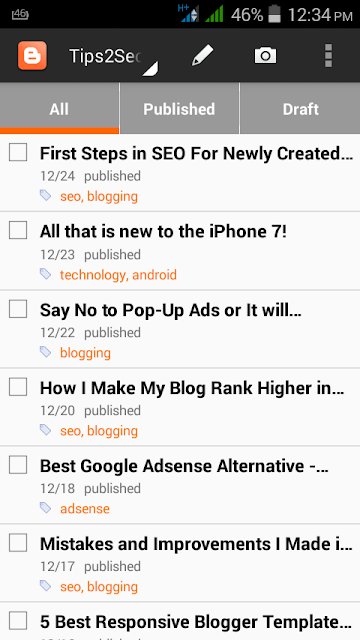 Message: I hope that you have enjoyed 'Download Blogger App to Blog Using Your Mobile' article. However, if you want me to deliver more items, then please share my post. You can use Social Sharing Widget provided at the end of every post. After all, Sharing is Caring!